POD 3 – Dandelion | KeaNeato! 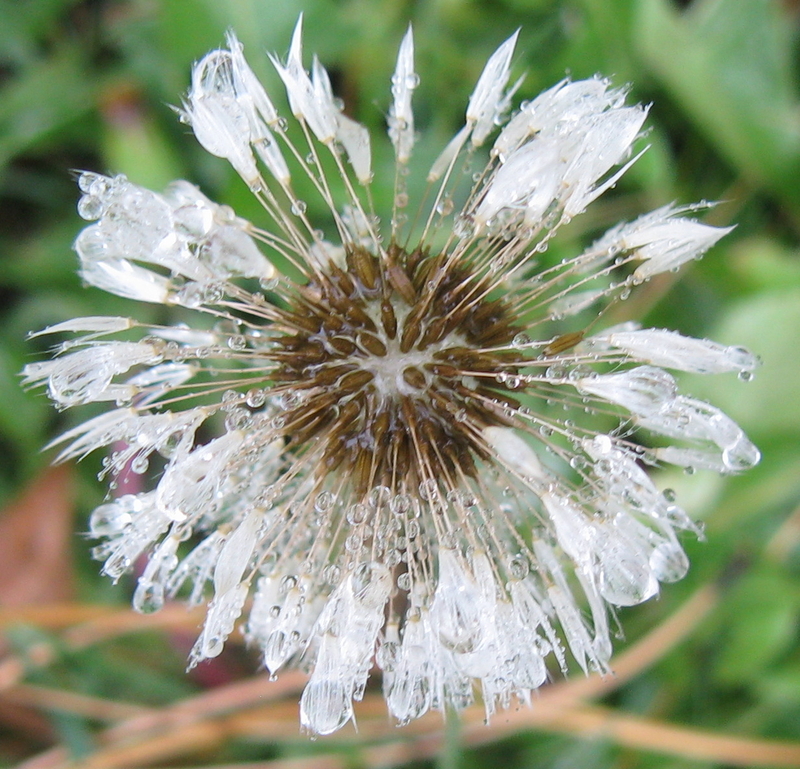 This entry was posted in POD (picture of the day) and tagged dandelion, nature, photography, water drops. Bookmark the permalink.